A multi-use, natural deodorant/deodorizer made with a blend of essential oils that pack a deodorizing and germ-fighting punch. It can be used as an effective deodorant, hand sanitizer, deodorizer, and even a room spray. 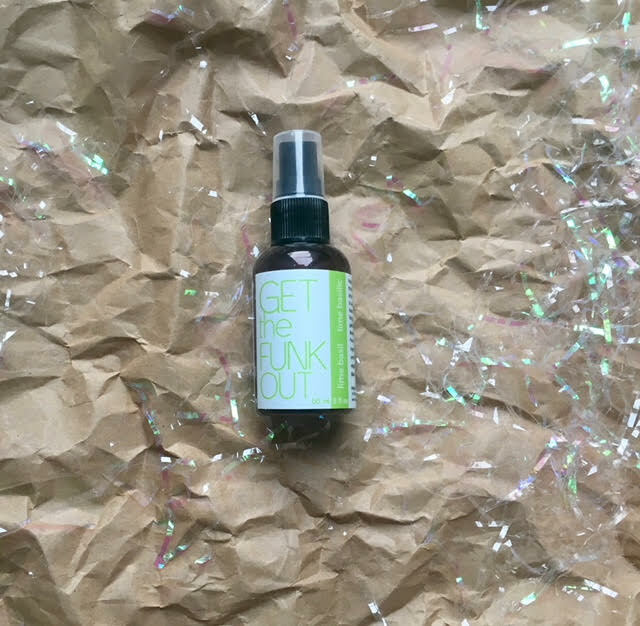 The convenient travel size bottle lets you spray on the go and is eco-friendly. This scent is amazing for the kitchen and gets rid of airborne grease and germs. Herbal and refreshing, and can be used on your body if you want to have a fresh “spring” scent. Cruelty free, vegan.